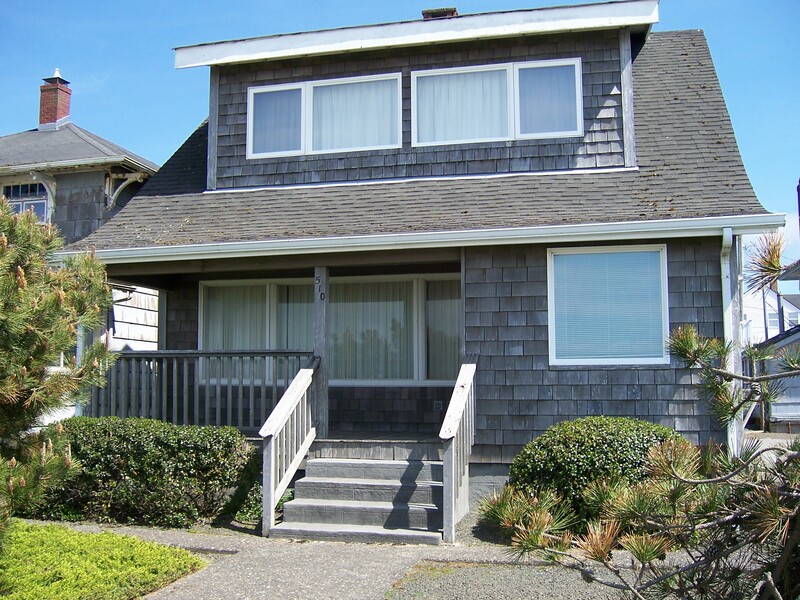 Spacious 4+ bedroom, 2 bath home is located just 1/2 block to the Beach! Newly remodeled 1900 sq. foot home features a large open living/dining area and kitchen. Includes a Rec. 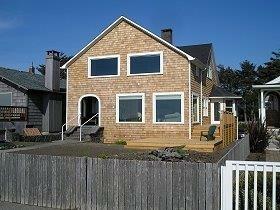 room, WiFi, flat screen TV, plus wrap around deck with BBQ for your enjoyment. There is a nice gas stove in the living room to keep you warm. This home will accept small non shedding dogs. 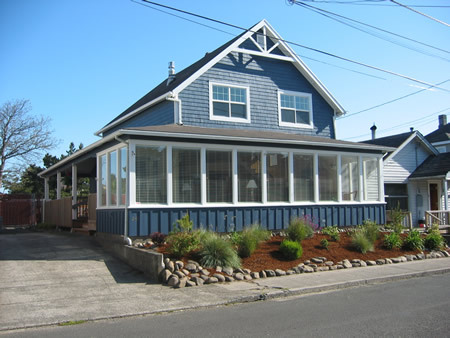 (Sleeps 10-12) There will be a $150.00 cleaning fee for this home.